Without a doubt, Griselda Records has put its collective foot on the neck of Hip Hop. Many fans already are aware of the beasts that Conway and WestSide Gunn are but hidden weapon, Benny The Butcher, has been holding his own for the GxFR camp. Benny and fellow upstate New York emcee, 38 Spesh, have come together once again and this time we get "Stabbed & Shot". 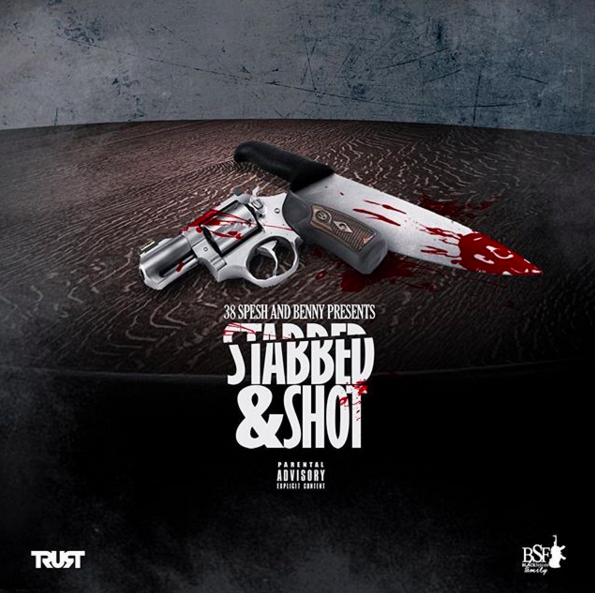 "Stabbed & Shot" is exactly what you have come to expect from Benny and 38 Spesh; reality rap that fits the bill of a motion picture more than an album. Benny and Spesh have the chemistry that Hip Hop dreams are made of with the ear for production that will keep you rocking throughout. 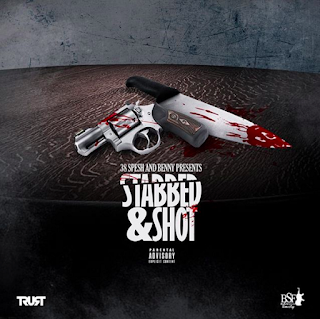 Styles P, Jadakiss and Emanny are the only features on the 10-track effort while Benny and Spesh have solo joints mixed in. "Stabbed & Shot" is well worth the 30 minutes of listening and will eventually be on a replay loop once you zone out.